The Boys are back, recording their last episode at the Ponderosa ranch. 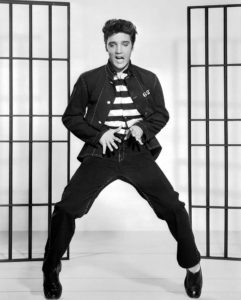 This week: Updates and Corrections, Elvis Presley is arrested for beating a man, a woman who deserved to die didn’t, Barry White stops by, and more. This entry was posted in Shows on March 23, 2019 by tgoradio.